She is an avid supporter of tackling global issues and compelled to make a change. 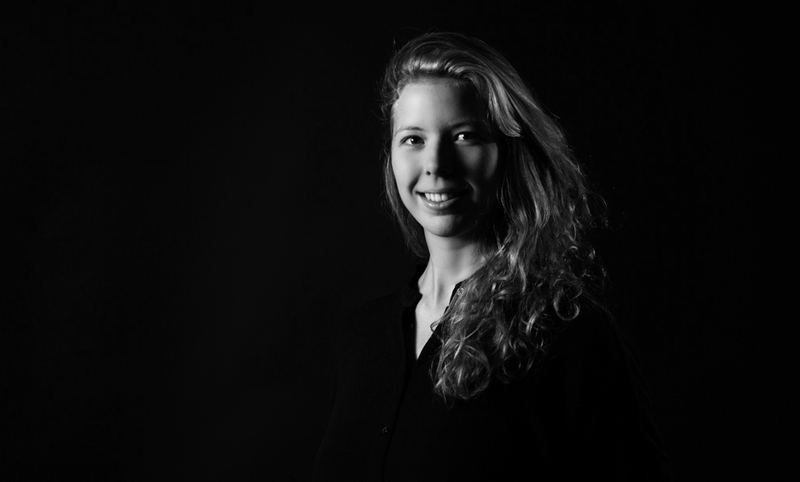 With a background in business studies and a range of various job experiences (from an engineering office to beach-bar and the German Embassy, …), she is driven to bring creative thinking into the business context and apply a more human-centred approach to innovating for the greater good of society. Having an open ear for everyone, she is always a safe bet to run ideas by and have the right questions asked. Apart from trying to make the world a better place, and spreading happiness, she feels very passionately about emerging technologies, especially artificial intelligence. When not spreading her positive energy around the Hub she can be found dancing around art museums and music venues, enjoying the beauty of nature or simply travelling off to the world of books and stories. Join us and become part of Switzeland's largest community of creators.